Matt Brown currently wakes up at 3.46am every day to host his Heart Breakfast Show, which is broadcast daily across Buckinghamshire, Berkshire, Oxfordshire and Hampshire, with a weekly audience of around 250,000. After starting his broadcasting career on Nickelodeon, Matt Brown went on to present I’m a Celebrity, Get me Out of Here, with Tara Palmer-Tompkinson and several other reality shows, as well as hosting live broadcasts for UKTV Food. Matt has also hosted Channel 4’s Bigger Breakfast, as well as Top Of The Pops @ Play, The Pepsi Chart Show and Channel 5’s Party in the Park, with Lauren Laverne. In addition to Heart, Matt has presented on Capital, Radio Five Live and the World Service. 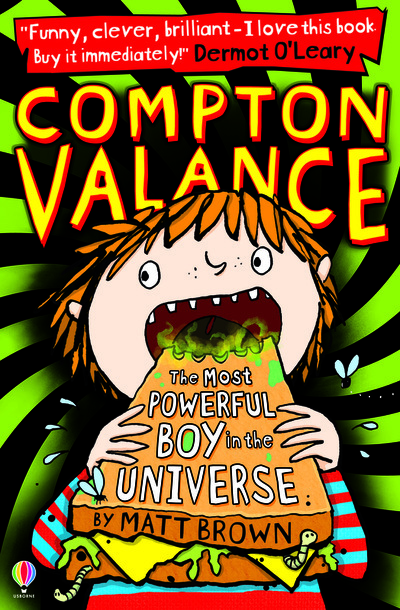 Matt's debut Compton Valance the Most Powerful Boy in the Universe was published by Usborne in June 2014. 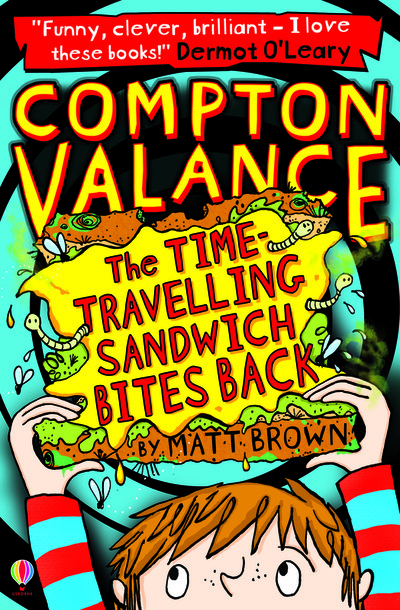 The second Compton Valance book, The Sandwich Bites Back, will be published in October 2014, with a third lined up for 2015.
and there are tons more great reader reviews if you click on 'Reader Reviews' on the Usborne website! www.comptonvalance.com is also now live, with games, quizzes and the all important - and super-stinky - trailer, which you can also see here. Matt's on Twitter under the name @frazzledaddy. 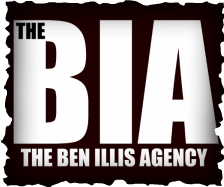 He's on there a lot, so go and have a tweet, he'd like that. You can also keep up with him on his website - www.mattbrownwriter.com - and find him on Facebook.